We were approached to work with Bridgestone in creating various pieces of content for their new tyre launch. One of their requirements was to head out to Athens and film the 3 day launch event. 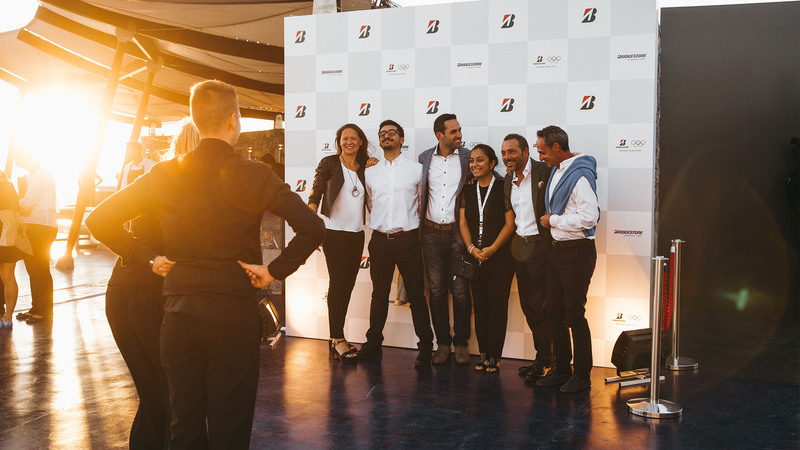 The brief was to create a wrap-up film to encapsulate the event so that Bridgestone could send it out to all those who came and all those who couldn’t make it. 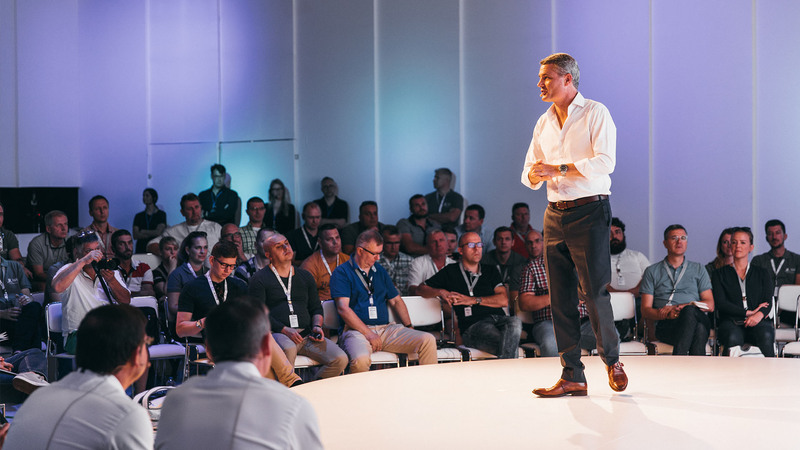 Our approach was to treat this like a brand film that showed what the new tyre was capable of, the amazing resort and event Bridgestone hosted. Bridgestone loved our approach and the end result, leading to us being asked to do it again in 2018.